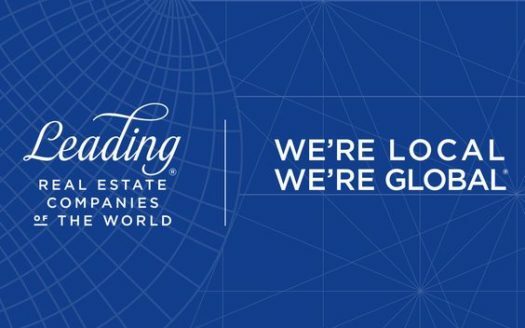 Leading Real Estate Companies of the World™, a global community of real estate companies awarded membership based on rigorous standards for service and performance. Leading RE is the home of the world’s market-leading independent residential brokerages in over 60 countries, with over 550 firms and 128,000 associates producing over one million transactions valued at $351 billion annually. Our by-invitation-only network is based on the unparalleled performance and trusted relationships that result in exceptional client experiences. In 1997, 50 of the largest brokerage firms in the United States left a major industry network in order to launch what later became Leading Real Estate Companies of the World® with the goal of controlling their own destiny and creating a network comprised of only the best locally- and regionally-branded firms focused on raising the bar in real estate. Today, we lead the industry in reputation and a long list of metrics related to sales, market coverage, and more. LeadingRE’s mantra is “Making the Best Brokerages Better,” by providing these leading local brands with world-class business resources and national and global connections.